We campaign to get more people cycling in Camden and push for better facilities for cyclists. We also encourage more LCC members to support the campaign work we do. 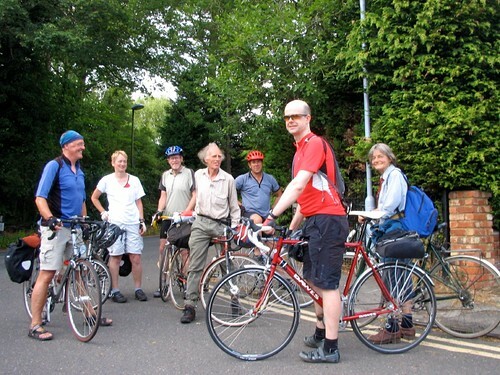 We meet monthly, and organise rides and social activities. Come and join us!